A leader in design and manufacturing, will be exhibiting for the very first time at HANNOVER MESSE 2018, one of the World’s largest Trade Fairs for industrial technology. The expo will take place on 23 – 27 April 2018 in Hannover, Germany. Will exhibit in Hall 4 on Booth #C12 within the “Swiss Pavilion,” where we encourage you to meet with our expert team of engineers to see why is a preferred supplier of high precision custom mechanical components, assemblies, instruments, gears, and motion control products for the most recognized names in the medical, aerospace and industrial markets. 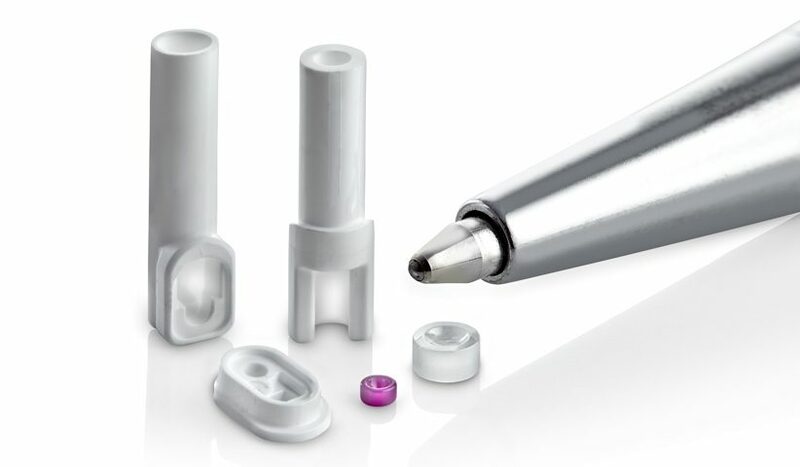 A a trusted partner for high quality custom mechanical components, assemblies, and instruments for a wide breadth of applications from surgical instruments to avionics, and those industrial platforms requiring high precision, tight tolerance solutions. 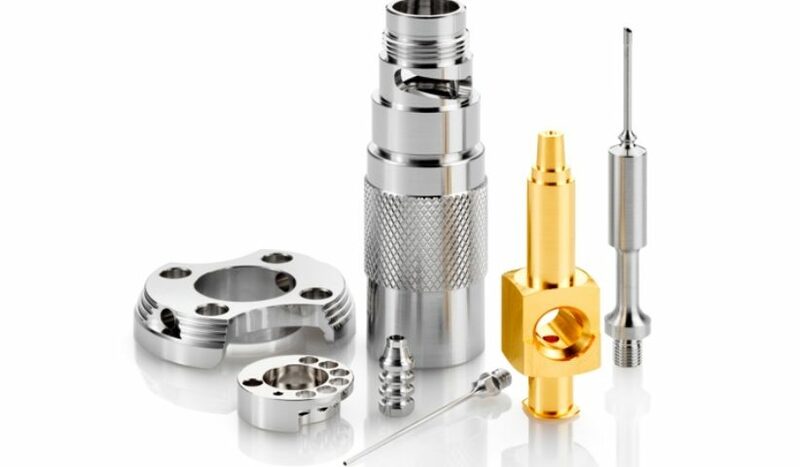 core competencies include manufacturing technologies such as Swiss-turning and milling, as well as ceramic and metal injection molding. 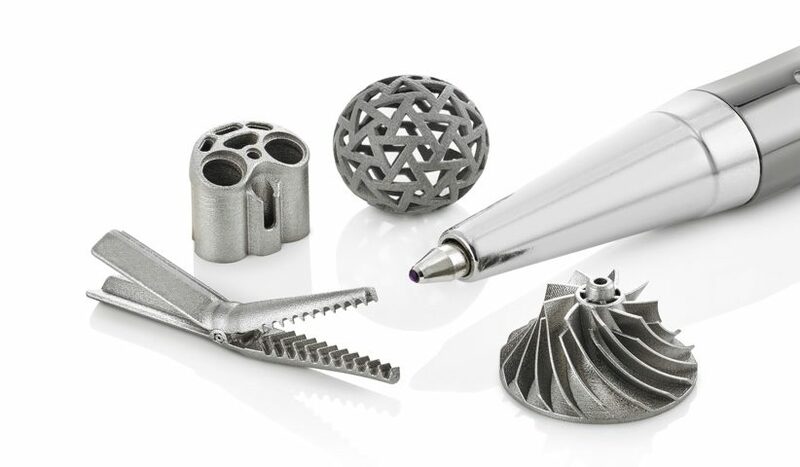 helps its customers bring their ideas to life, using high precision micro metal 3D printing to create proofs of concept with lead times as short as a few weeks. 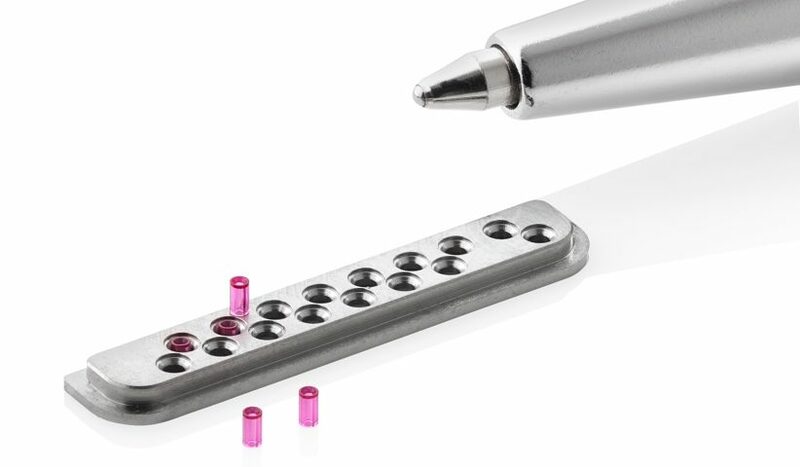 With a heritage rooted in the Swiss watch valley and the invention of the first Swiss screw machine in the mid-1800’excels at manufacturing miniature mechanical components with tight tolerances, such as those used in miniaturized devices. Whether it is titanium or steel, precious metal or ceramic comelps its partners navigate their most challenging product platforms.